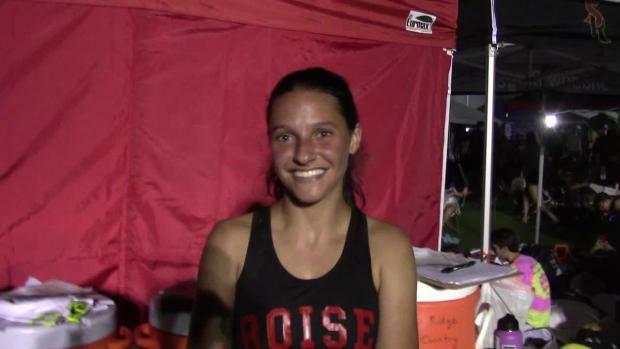 Check out our preview of the top girls most likely to make an impact at tonight's Sweepstakes race. 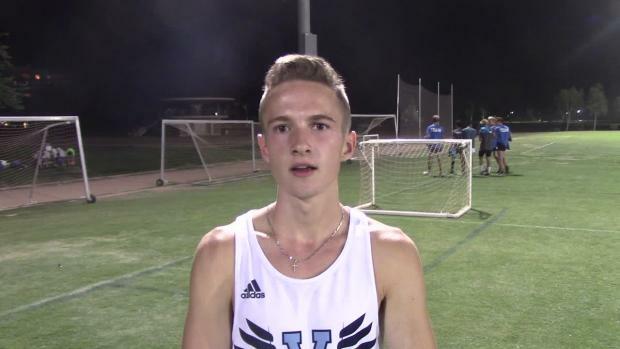 Valor Christian's Cole Sprout will open up his season of *racing* at Desert Twilight. 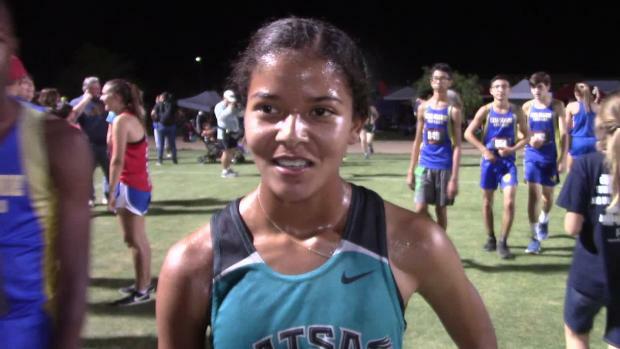 Top 500 all-time performances at the Desert Twilight Festival found in the MileSplit.com database. 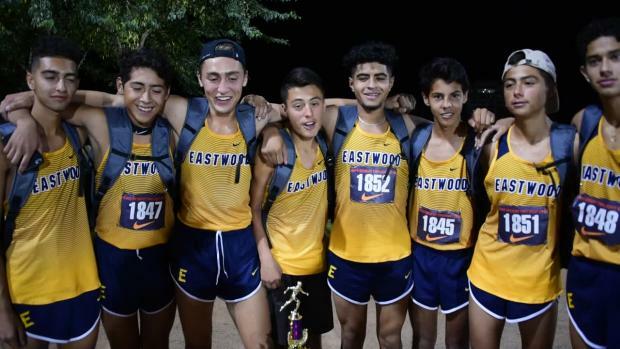 El Paso Cross Country runners travel to big out of state meets to show why they deserve to be in the mix! 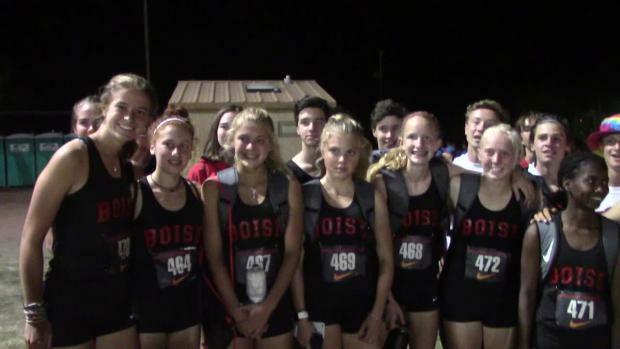 Check out the improvement of Arizona girls at Desert Twilight between 2017 and 2018. 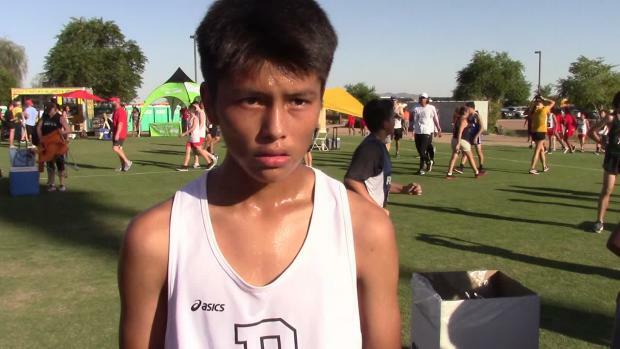 Check out the improvement of Arizona boys at Desert Twilight between 2017 and 2018. 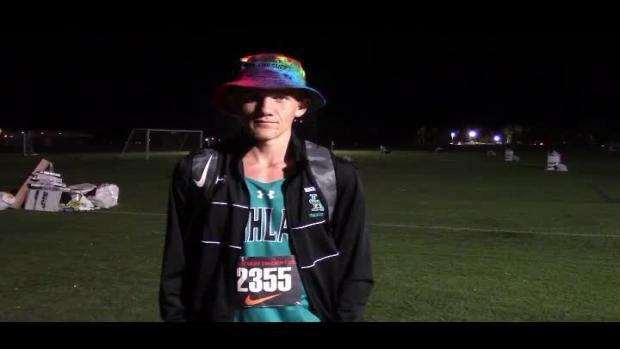 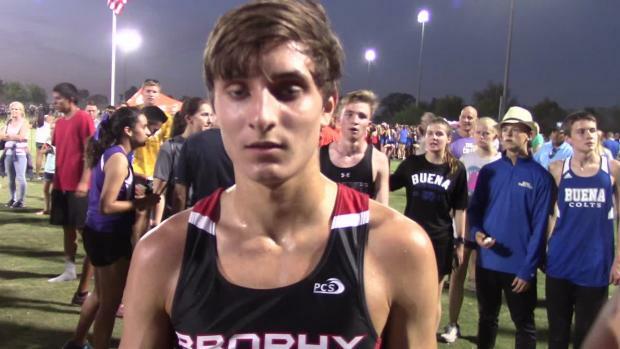 We recently caught up with Braedon Palmer for a brief discussion on his high school running career for Sunrise Mountain. 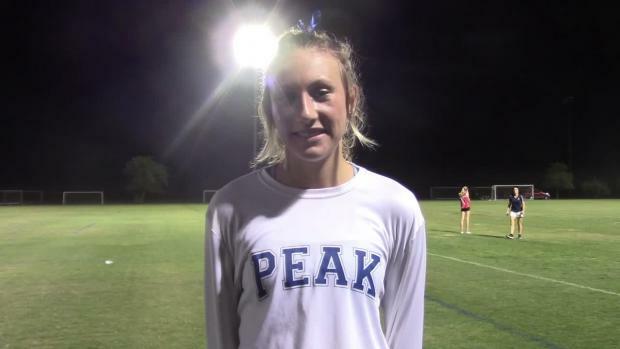 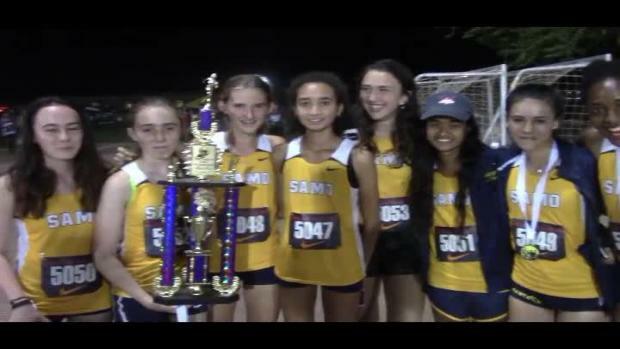 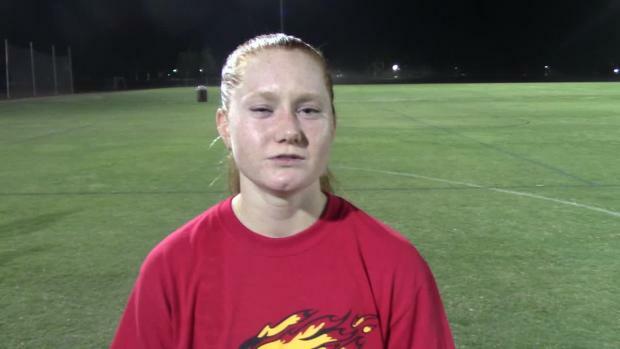 Check out how Arizona girls fared at both races along the state’s fastest course. 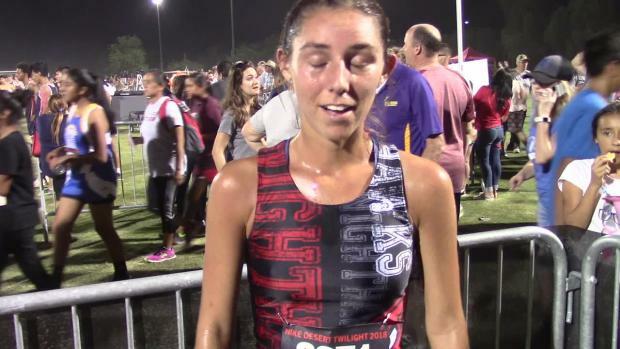 We recently caught up with Maggie Gibbs for a Q&A Interview about what motivates her as a runner. 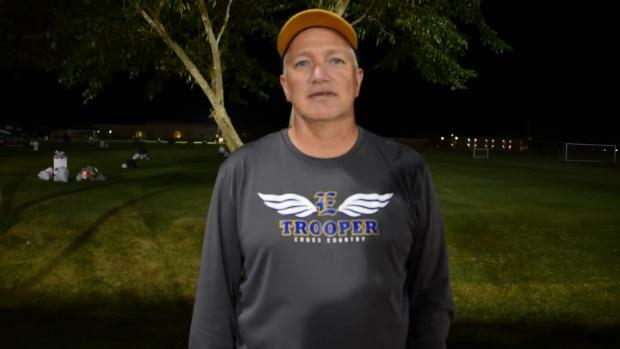 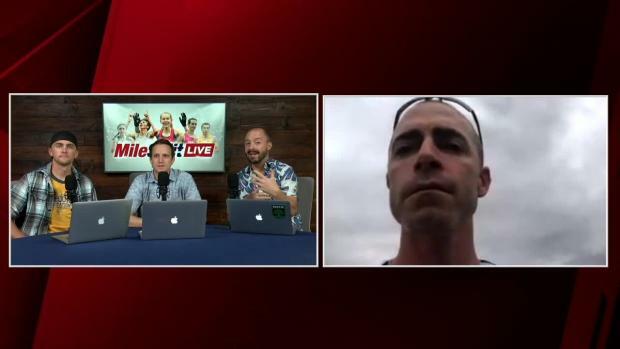 Click here to read the full interview. 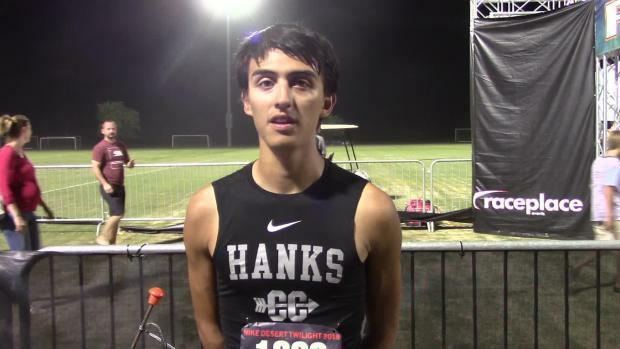 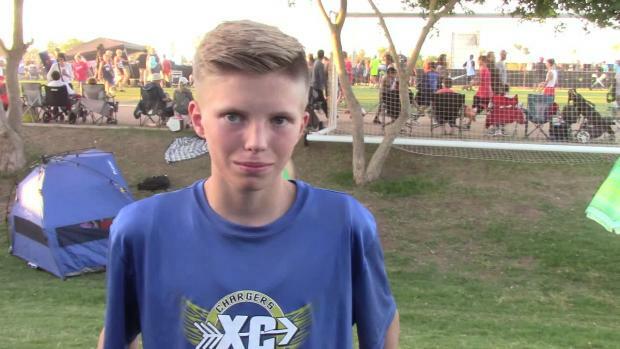 Check out how Arizona boys fared at both races along the state’s fastest course. 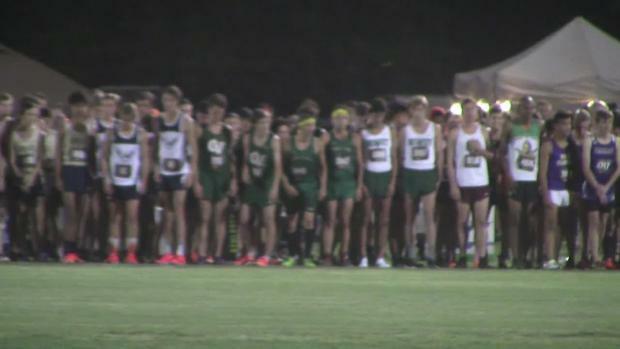 The finish in the Boys Sweepstakes race at this year's Desert Twilight Festival comes in at no. 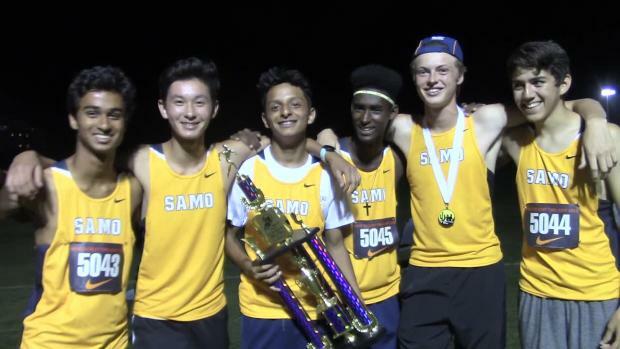 8 on our list of the Top Ten stories of 2018. 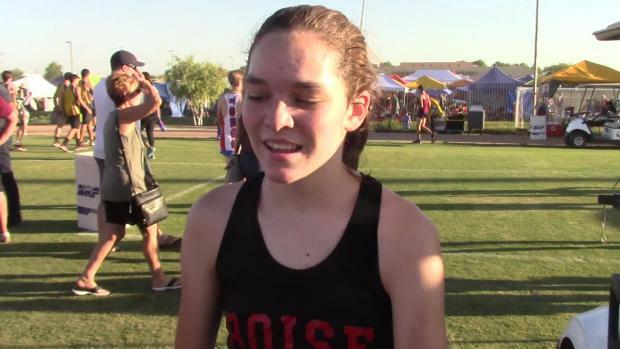 Check out your Gatorade Arizona Girls Runner of the 2018-2019 cross-country season. 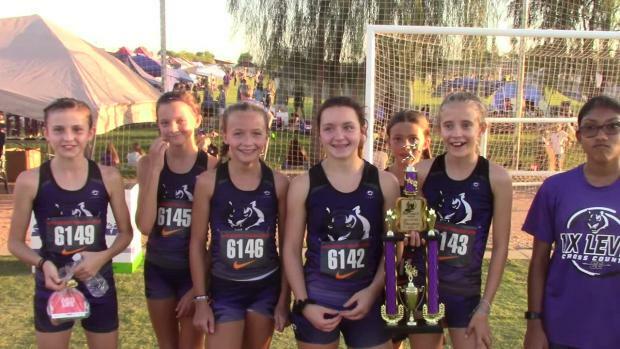 Have a look at the complete race results from all Arizona races now entered in our database. 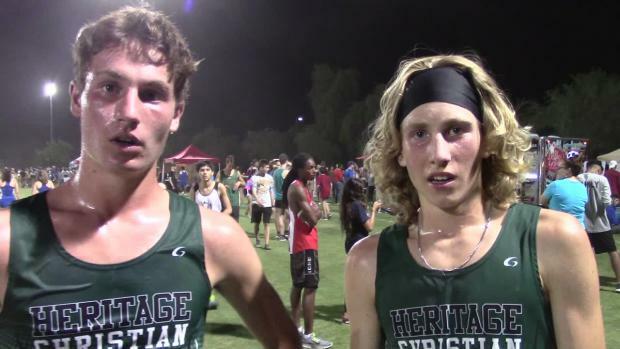 Browse through over 6,500 photos taken at Arizona's premier invitational by John Hays.